It is all about Chinese inventory these days. 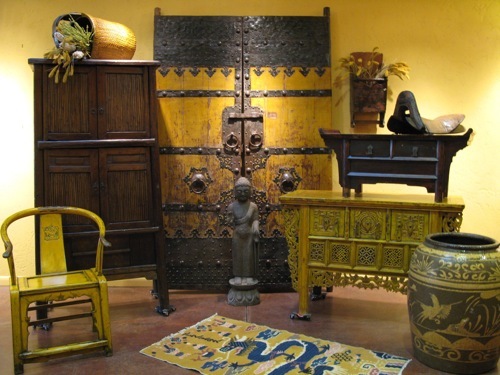 As the trends in decorative vintage continue to evolve--sometimes a dealer needs to stick the toe into uncharted territory--for us--that is mid century Asian goods. I don't pretend to know much about Asian anything--except some mighty fine food made by some good local restaurants. But auctions these days--at least those around the Chicago area--are seeing more and more Asian influenced decorative items offered for sale. 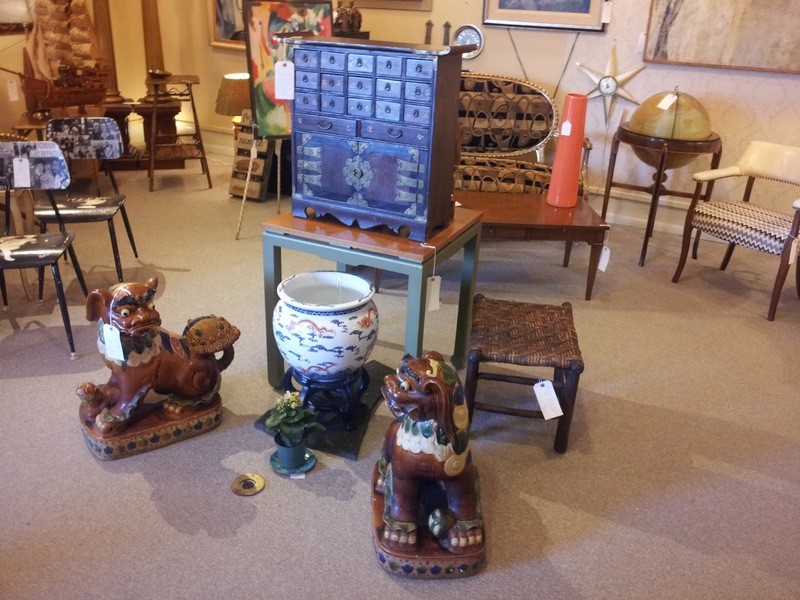 We have sold several silk and wooden room screens, a fabulous pair of 1950s foo dogs (lions really--those that protected palaces and the inhabitants) and some paintings with oriental figures and birds. We even sold a pair of Chinese cabinet doors in a glorious shade of cinnabar. I find Asian art calming and attractive--and the look really blends with any other style you might have--certainly mid century and victorian. 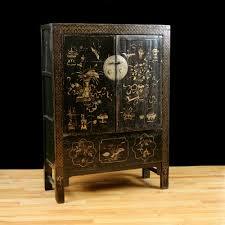 Try blending an asian print with art deco or art nouveau--it is a really striking look. 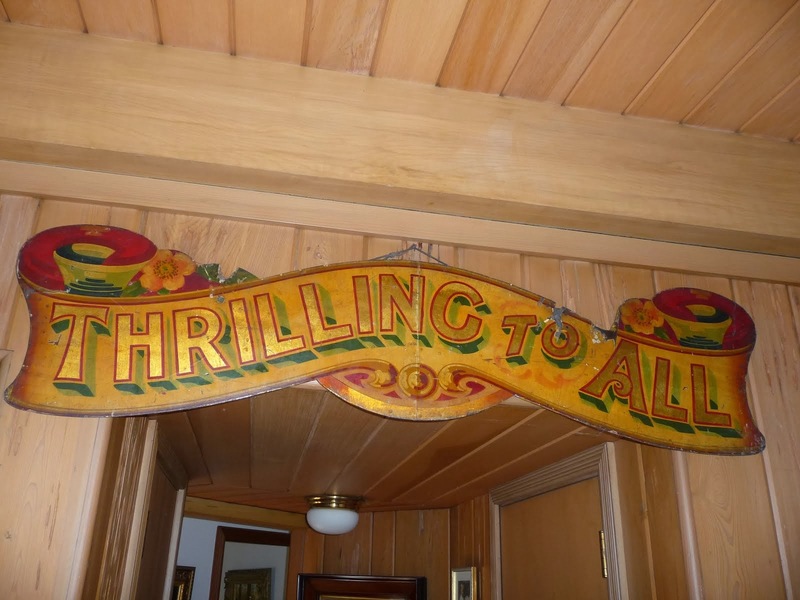 We just attended an antique show filled with beautiful items for sale--but all of a particular style of antiques. I did not see any Asian influenced items mixed in. Be bold! Give it a try. Good design does not have to come from only the 1800s. A great Asian piece of more recent vintage can really blend with any era--and that is not a lot of hooey.